.muxiao-Our products are of good quality and products can be closely connected and maximized. 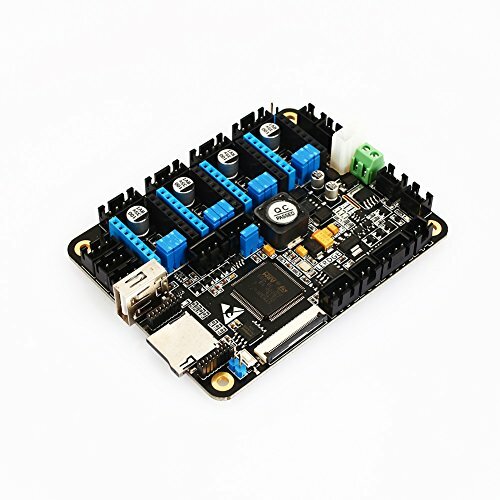 .muxiao-This kit comes with a 3.5-screen display and can be connected to multiple models of drives. .muxiao-Quality craftsmanship is only for bringing you high quality products. .muxiao-Careful design is different from ordinary designs on the market.